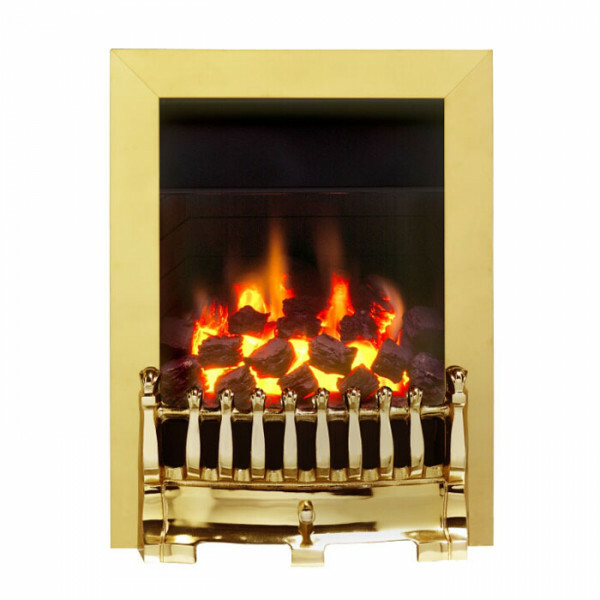 The Valor Blenheim Inset Gas Fire is an traditional style open-fronted gas fire in a brass finish. 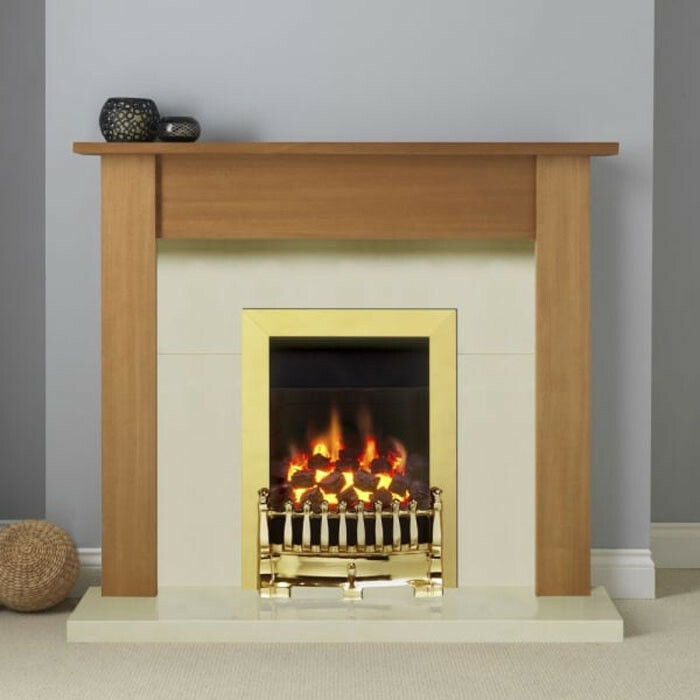 The Blenheim gas fire has an output of 3.5kW and is equipped with an Oxysafe flame supervision device. 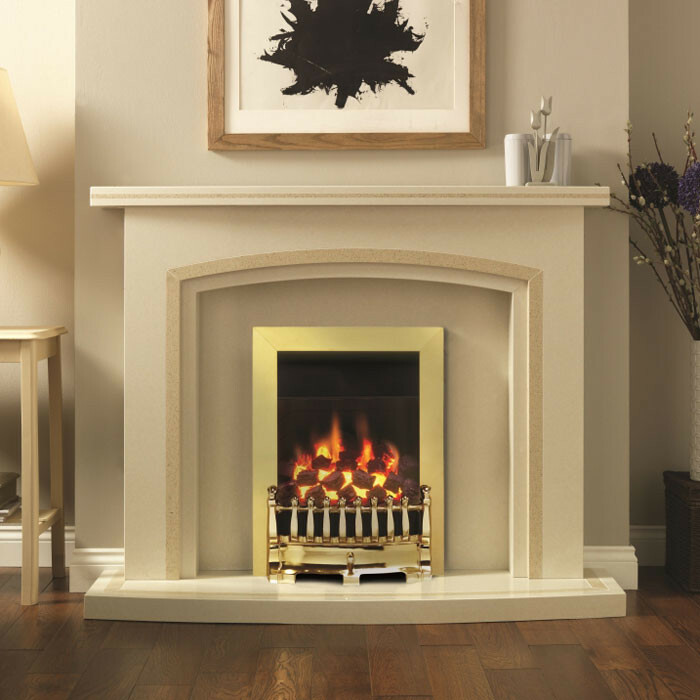 The Valor Blenheim inset gas fire is suitable for Class 1 chimneys and pre-fabricated flues, and offers the option of an LPG kit for use in areas without a mains gas supply. The Blenheim gas fire has manual controls and a realistic coal effect fuel bed.